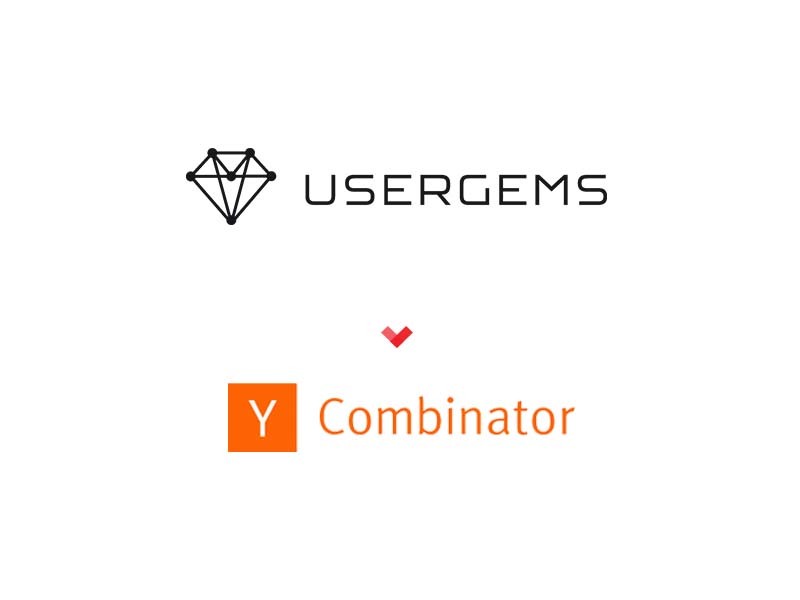 UserGems helps companies to better understand who their users are. Based on the email address, we identify their profiles on Twitter, Instagram, Youtube & LinkedIn and can therefore identify exactly who this person is and how influential they are. By using this information, the marketing department can run authentic influencer marketing campaigns, support better knows who the user is and human resources can hire developers who already love their product.